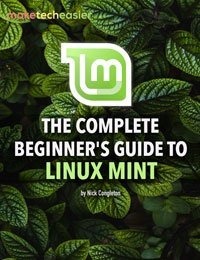 Q: Thanks for your useful guide in Make Tech Easier, they are really very useful. 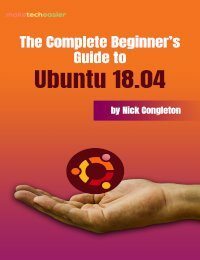 Recently I have just switched to Ubuntu and I really love it. 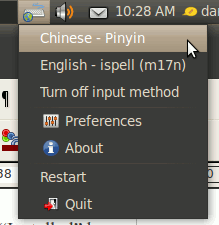 However, I can’t seem to find a way to input foreign language (Chinese) other than English. 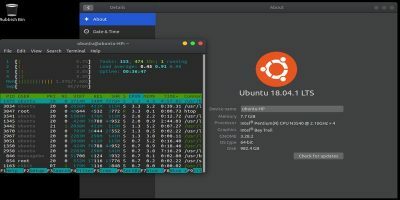 How can I do that in Ubuntu? 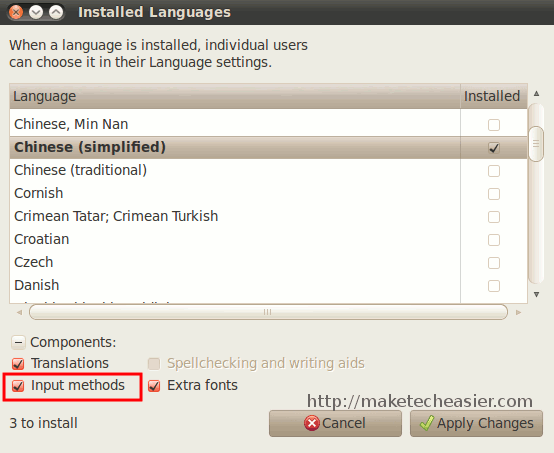 Assuming that you are using an English version of Ubuntu and you wish to input foreign language (eg. Chinese, Japanese, Korean) in your word document, web browser or text editor, the best way is via the IBus. 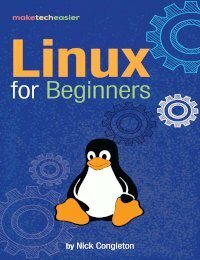 IBus is the abrreviation for “Intelligent Input Bus” and it is the open source input framework for Linux/Unix OS. 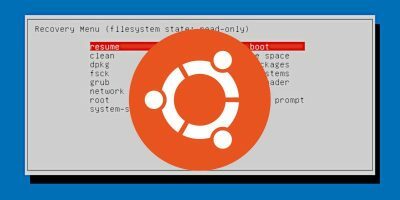 In Ubuntu Lucid, IBus is installed by default, so there is no need for you to reinstall again. 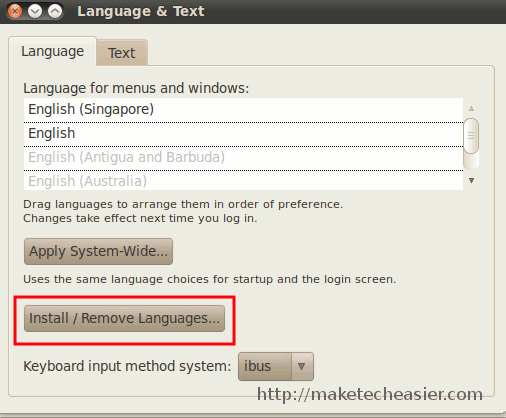 In order to type in foreign language, you have to make sure that your system supports the language itself. 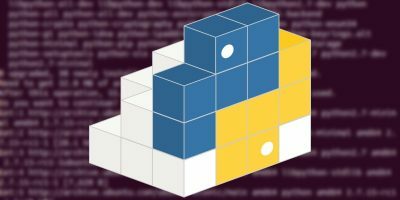 Scroll down the list to find the language that you want to use. Place a check at the “Installed” box. 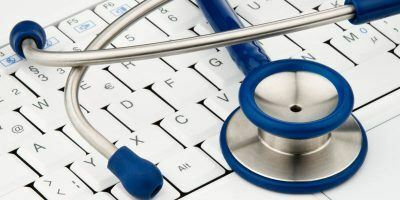 If you need to input option, make sure the Input methods is checked. Click Apply Changes to install. 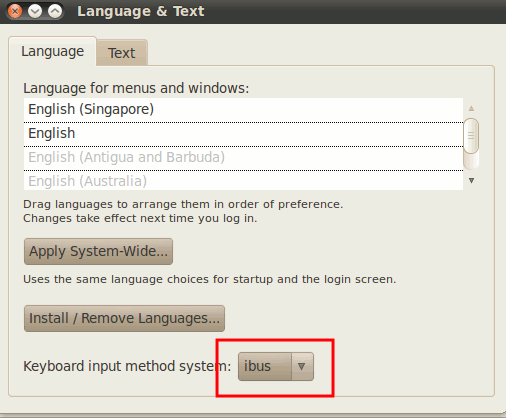 After the installation, on the main Language Support, select “ibus” from the “Keyboard Input Method System”. Go to System -> Preferences -> IBus Preferences. 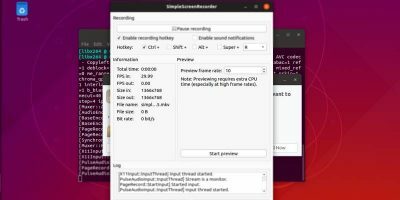 It will popup three different windows. The first one is to ask you if you like to start IBus. Click Yes. In the next popup, if you don’t understand what it means, don’t worry, you can ignore it and click “OK”. Lastly, you will reach the Preferences window. Click on the Input Method tab. 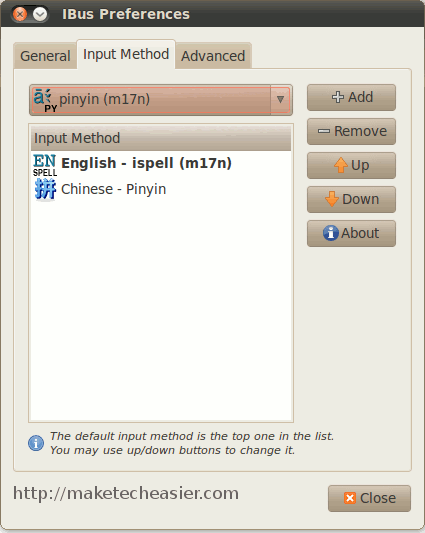 Under the Select an Input Method dropdown field, select the language that you have just installed. Click on the “Add” button. You should see the same as the screenshot below. 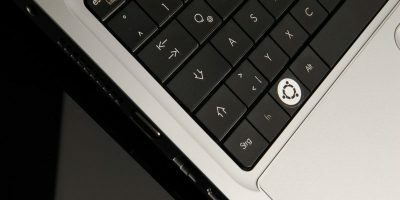 Now, you should see a system icon at your taskbar. Click on it and select the language that you want to input. You should be able to type in the foreign language now (occasionally, you might need to select the language a few time to get it working). Alternatively, you can switch the default keyboard shortcut “Ctrl + Space” to switch to another language. Click Ok. That’s it. 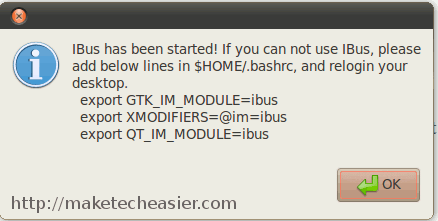 IBus should start automatically everytime you login.